These days, part of me has felt like I've just been out of it too long. So many people that play CoD have played for years. Even those newer to it still manage have a die hard dedication to the franchise that would put most marriages to shame, committing hours upon hours and days upon days to it. Meanwhile you've got people like me ... the guy who always says that the MOST important part of the game isn't the winning or the losing (though yes, I DO enjoy some competitiveness myself), but rather having fun. See, to me, sure I want my team to come out on top, but I'm generally okay if we're not. In Crucible on Destiny, I've had plenty of matches where I've ended up at the top of the heap, and plenty where I'm scraping the bottom of the barrel. Either way, though, I have fun (well, except when I'm killed with Thorn over and over and over ... but that's a different story). In my CoD experience from the past, there's no other way to say it other than people took it WAY too seriously. I play games to unwind and relax ... not to end up MORE angry and stressed than when I started. I happened to stumble across an ad for Wal-Mart (which is surprising in and of itself, considering how little I go there if I can help it). 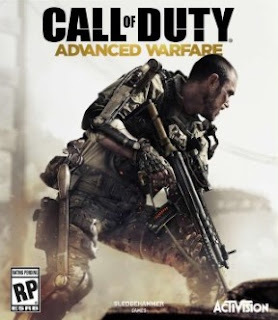 Wal-Mart was selling Call of Duty: Advance Warfighter Gold on the PlayStation 4, new, for $29.00. 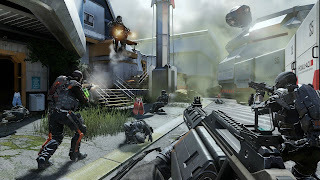 Keep in mind, that's the game that's still currently selling most places for $50-60 new AND, being the Gold version, the $15 Havoc DLC pack ... for $29. It's amazing how something like that can tip the scales of temptation. I might have convinced myself I wasn't going to dive back into CoD after all these years and potentially throw away $50-60 ... but THIS was a deal too good to pass up. So I made my way to Best Buy (remember what I said about not being a fan of Wal-Mart when I can avoid it? ), and they price matched the ad ... plus hey, I got extra Reward Zone points. As I write this, the game's update and DLC have just finished downloading, and the game should be ready to go. It'll be interesting to get back into the swing of things and see how it goes. Either way, it should be fun to give things a whirl. 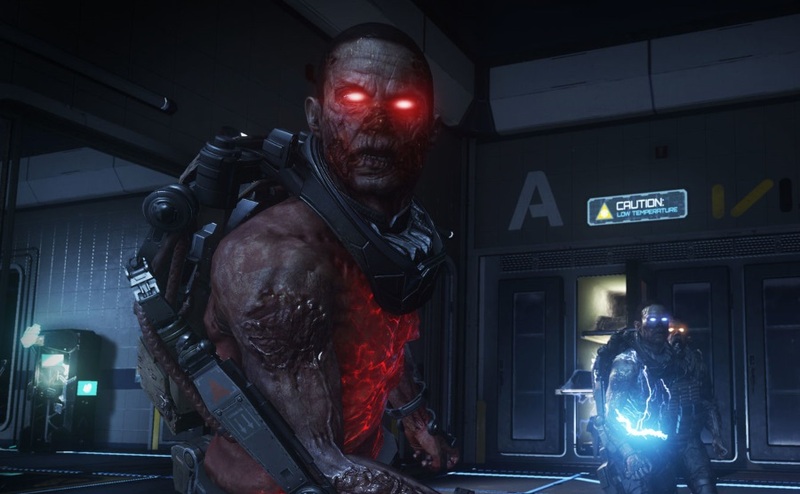 Besides ... ZOMBIES IN EXO SUITS!! Okay fine ... I'll answer the "Call". I'll keep you posted on how my "reenlistment" goes.